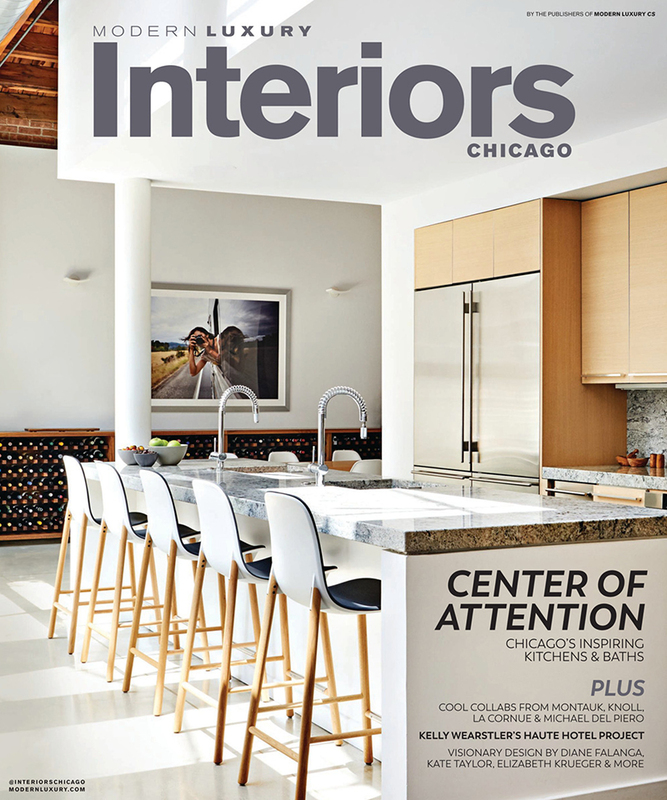 The fall issue of Modern Luxury Interiors contains several features with our rugs. 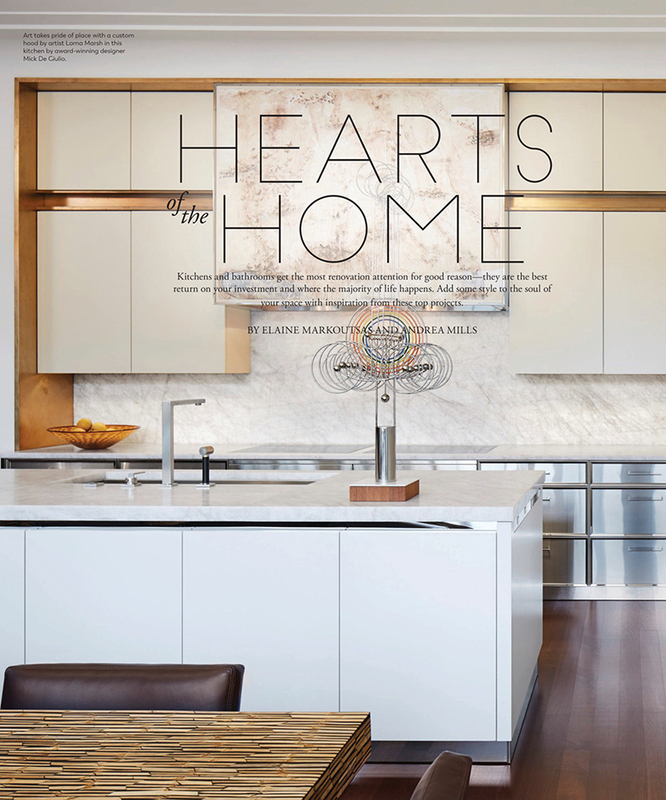 “Hearts of the Home” features renovated kitchens and bathrooms from various designers. 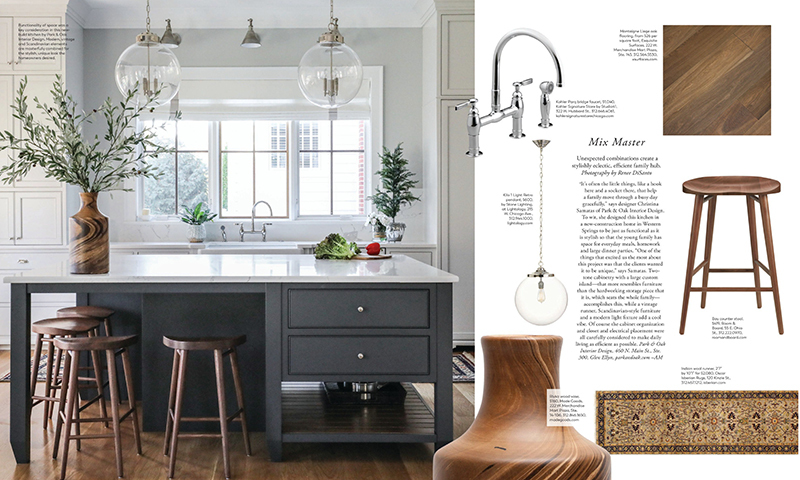 On page 115, Park and Oak Interior Design uses an Indian wool runner of ours in a Scandinavian and vintage inspired kitchen. 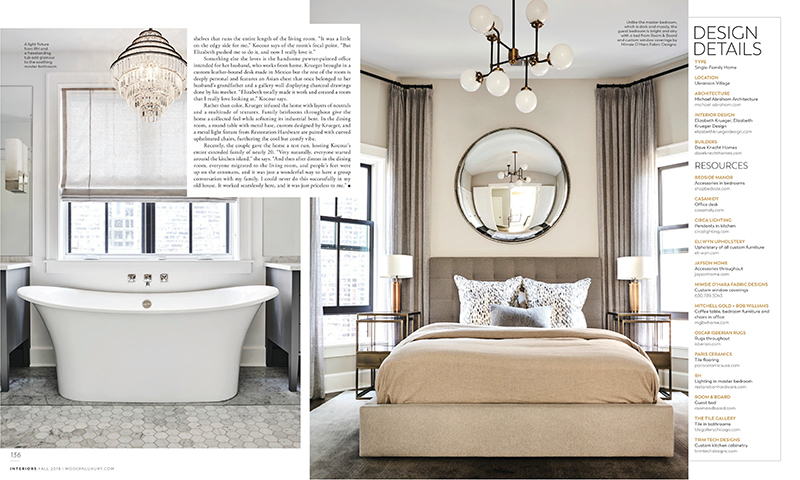 Then, beginning on page 137, the article “Full House” features a newly designed home in Ukranian Village from Elizabeth Krueger. 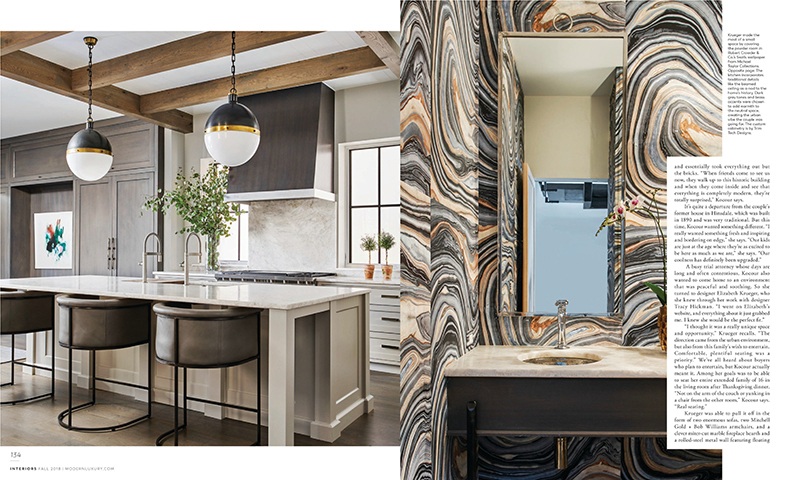 Our rugs are featured throughout. 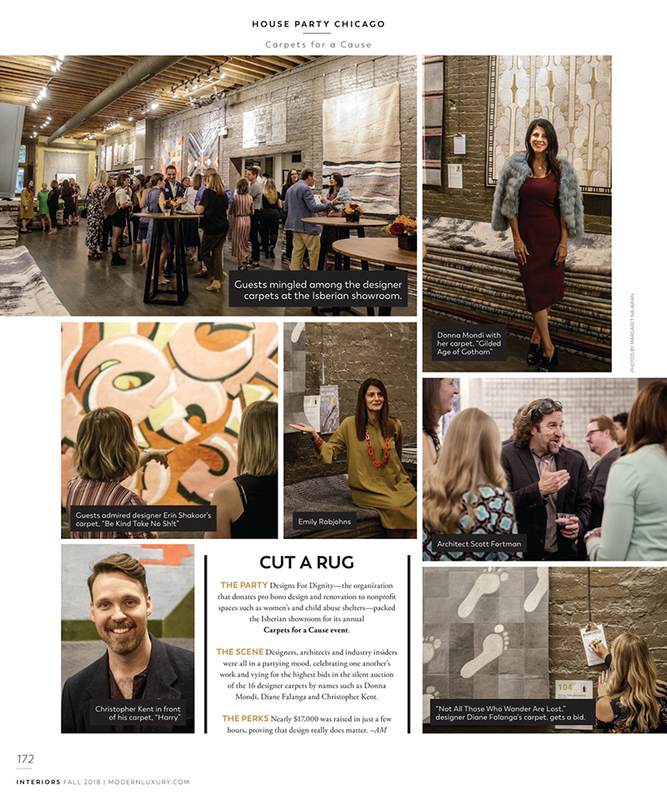 Finally, page 172 shows several photos from the successful Carpets for a Cause auction we held at our River North Showroom last month. 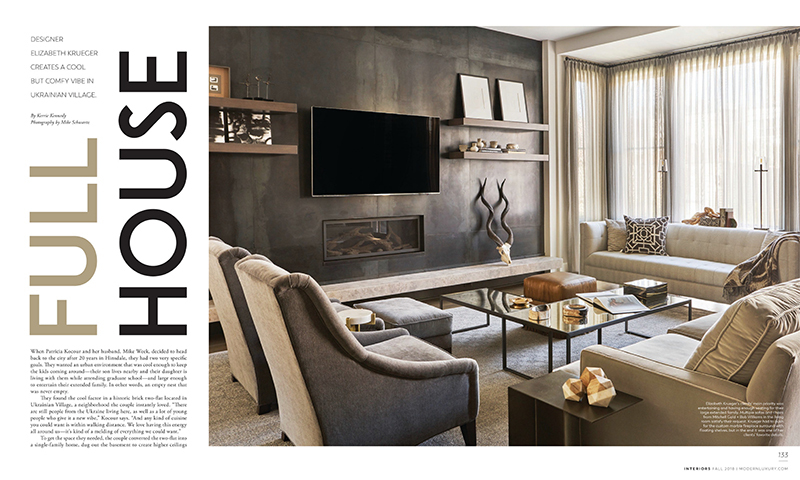 Thank you to the designers as well as Modern Luxury for the features!